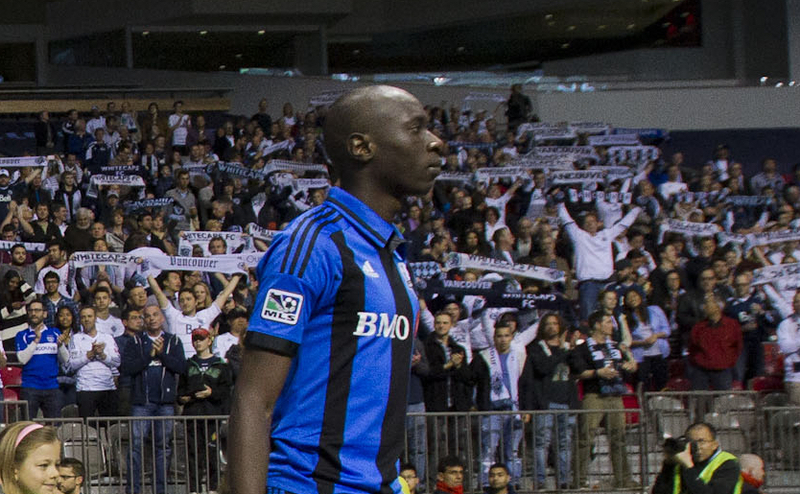 Toronto FC: A New Hope? Toronto FC’s Brazilian Dilemma: Making Kyle Bekker and Luis Silva Work! 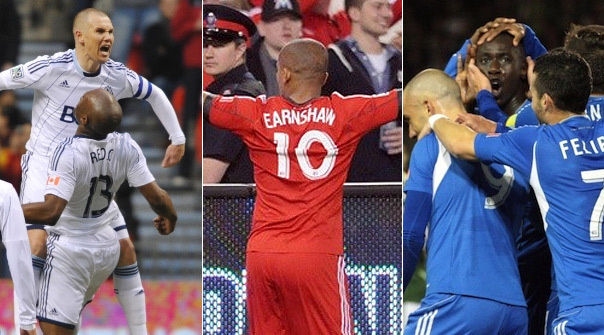 What a week it has been for Canadian clubs in Major League Soccer! Toronto FC, the Vancouver Whitecaps and the Montreal Impact each picked up valuable wins over tough foes on Saturday, earning three points a piece and, if moving up their respective conference tables.